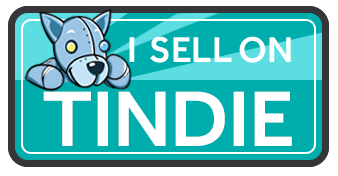 Now I had designed a soldering iron, had a couple manufactured and put them into a shop.. I realized that I should have more stuff in the store. As I think SMD is frighting at first, but in the long run it is easier to manage and better obtainable (more choice!) then PTH. Nowadays a PCB is easily etched or ordered through a budget PCB manufacturer which takes easily 0603/0805 and SOIC chips. This kit can help you to practise SMD soldering. Some (long ti)me ago I came around this post on hackaday.com and several months later I saw this post on dangerousprototypes.com. I sortof combined both design as I like the industrial look of the thumbwheel switches and the use of 0805 resistors. I remember I started with 0805 components and to my surprize I was very capaple of soldering those with the right tools. Construction is very simple but involves quite a bit of soldering. The repeatative nature is good for learning and and also for exploring new solderingtechniques. The use of 0805 resistors makes it is doable for most hobbyists without too much trouble using basic tools. It is also a nice test case for our soldering controller 😉 Be sure to get some flux too. Unfortunately we cannot ship that along as it isn’t alowed to ship through normal postal services. Build instruction and more information is found here and get yours here. 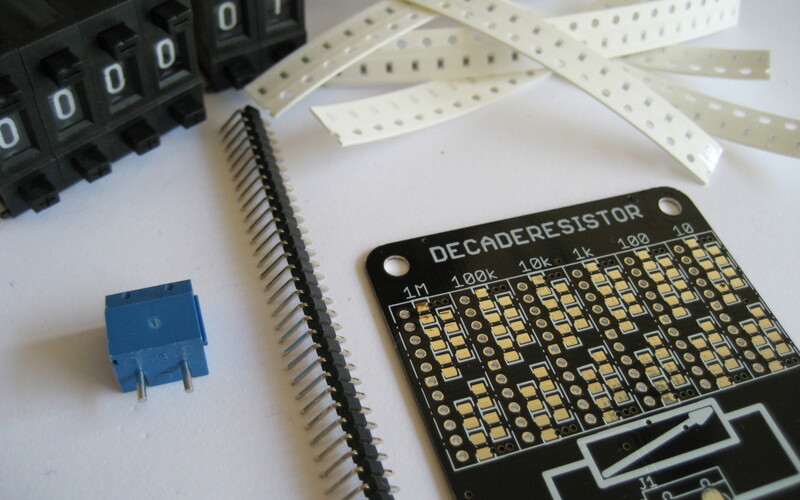 I purchased one of these kits from dangerous prototypes when I ordered some pcbs recently. I’m having a little trouble finding instructions on how to assemble it. I could probably make it work but would prefer to assemble it as was originally intended to be. Could you point me to any instructions online? Hi, thanks for buying one. Unfortunately I haven’t more (yet) then what is on the product page, but basicly it is solder al the same value into 1 box. You should receive a couple of extra resister in case you lose one.